Don’t they have enough Starbucks gift cards? Show your teacher appreciation by giving them a little health in the kitchen. Whether they are a beginner or a seasoned pro, everyone can use a little help with planning on busy weeknights. Give them an unprocessed meal plan they will love. Start the happy couple out with a unique gift that will get them cooking up health. An annual meal plan is the perfect way to spice up their home. At some point we all have enough candles. 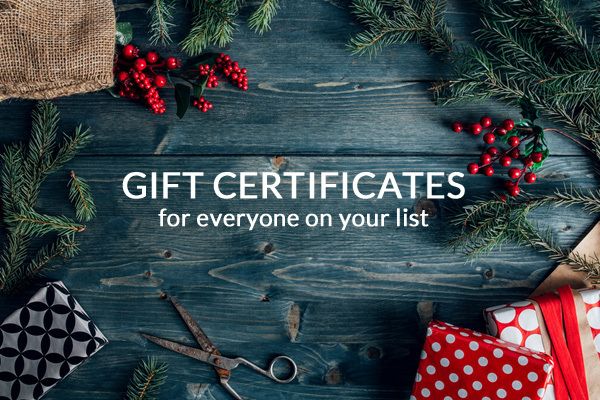 Be this season’s standout gift giver and wrap up health for that difficult to find gift. For assistance or if you have any questions, please contact Customer Service. Is The Fresh 20 Cookbook on your gift list? View your purchasing options here. Your family deserves health and happiness. It starts in the kitchen! Give the gift of a healthy dinner table.